ComForCare Home Care provides companion care services in northeast Cincinnati to older adults and individuals who could use an extra hand around the house. Our compassionate staff is available 24 hours a day, seven days a week to provide quality home care services. Our experienced caregivers are available to assist with mobility around the house, light housekeeping, help with hobbies, transportation or just have a chat. 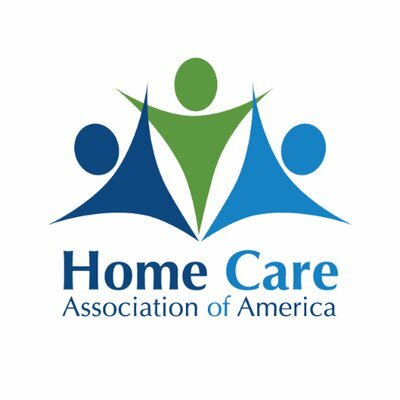 At ComForCare Northeast Cincinnati, we provide support to people living with Alzheimer’s disease and other forms of dementia. When your loved one’s abilities start to fade, you can turn to ComForCare. 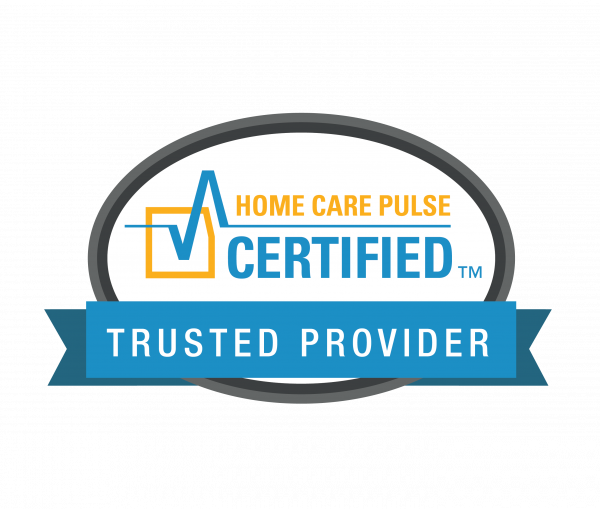 With hospital-to-home transition care, ComForCare Home Care Northeast Cincinnati can assist in transporting your loved one from a medical facility to an assisted living community or to their home. For older adults, it's important to continue monitoring care once released from a facility to help ensure a full recovery. 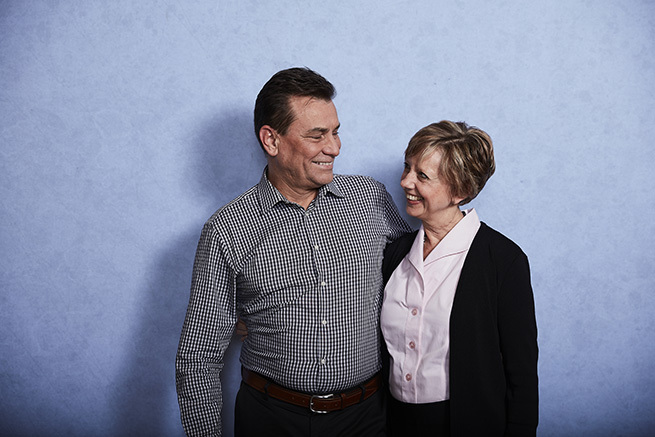 With ComForCare at your side, your loved ones will always receive the care they need. For more information about transition of care assistance, please contact us today!